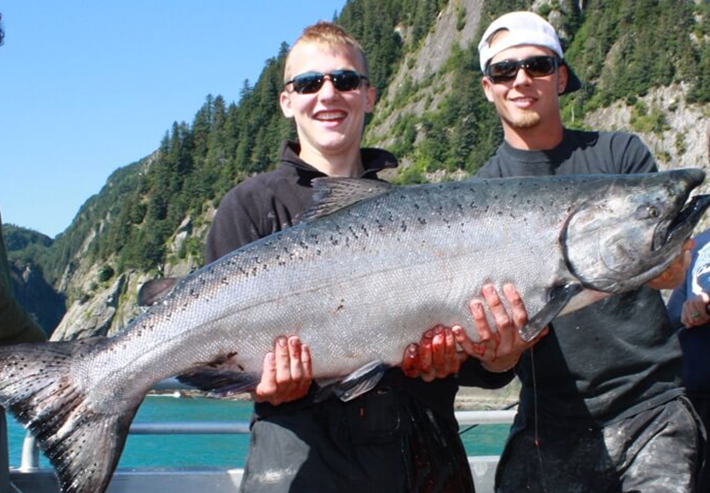 Seward, Alaska is home to some of the best salmon fishing in the world. Join us on a full day Silver (Coho) trip and get in on the action while they are in season from early July to late August. Be ready for intense battles on lightweight gear as the silvers jump and run around the boat. We fish for Silvers in a style called "mooching" where a gradual lifting motion of the rod allows the bait to spin along the water column. We use lightweight gear equipped with 30 lb mono filament, crescent sinkers and J hooks.  Join us in August to participate in the annual Silver Salmon Derby and try your luck for the heaviest weight or tagged silver salmon.